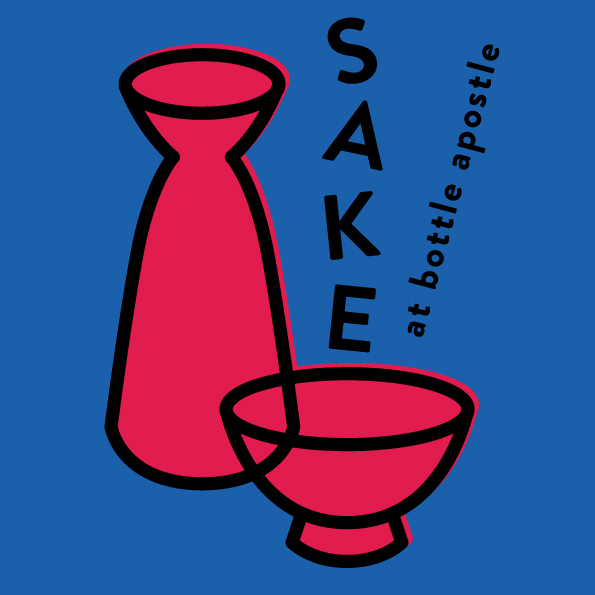 With so many unfamiliar terms, Sake can seem like an almost impenetrable subject. Don’t let this stop you enjoying this incredibly food-friendly drink. But, where to start?